Not sure where this quote is from, but I think it was from something on the band’s Facebook page. 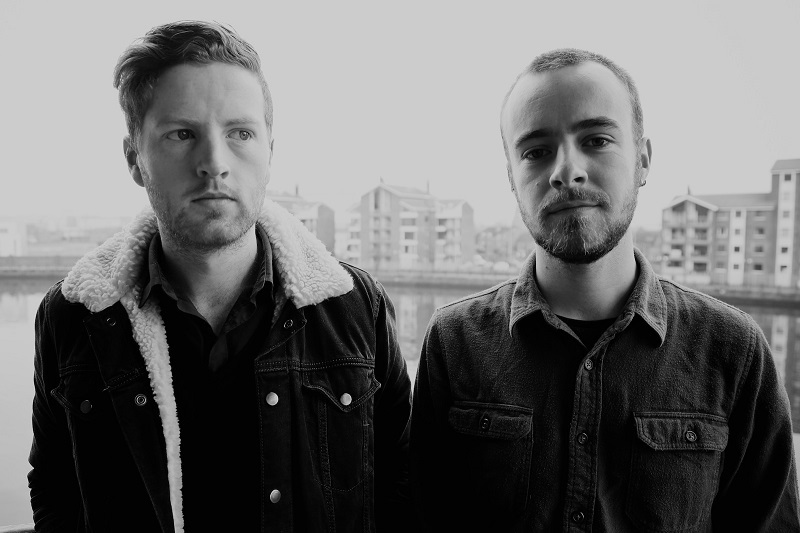 This Portstewart trio have gone from big riff to even bigger riff; The Mid Brae Inn, their second album was No.5 in Keep It Fast’s top albums of 2015 (and rightly so, it’s an absolute stonker!). What next? Well a live album it seems! 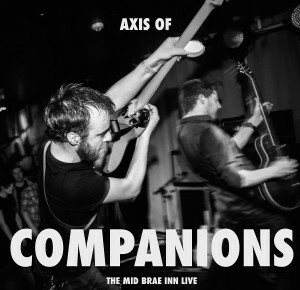 Having toured incessantly through 2015, Axis Of have decided to release Companions, their first live album, made up of a selection of choice (and in some places raw and rough) cuts from The Mid Brae Inn tour. Listening to Companions, the passion and delivery from frontmen, bassist Ewen Friers and guitarist Niall Lawlor is palpable. “...And we’re going to try that one more time, with every ounce of energy inside your bodies; everybody scream it as loud as you can – ALL MY BONES!” roars Friers, whipping the London crowd up during the live rendition of All My Bones – it’s a fitting intro as the bone-crunching riffs of this first track from their second album sledgehammers home. We Dine On Seeds sounds absolutely frantic in a live setting; the furious drum rolls, that odd-time change, the chant of “CETACEAN STATION! CETACEAN STATION!” – it’s utterly glorious. As is the ragged intensity of Brobdingnagian, which thunders past like a punk rock Mastodon, lurching wildly out of control. The sweet tuneful pop-rock of Wetsuit is sharp and wicked in a live setting – from the backing vocal wails to the breathless exhilaration of the spiky and infectious chorus. Axis Of will launch “Companions” at the Limelight, Belfast on 10th February – so, to all those Northern Ireland fans, this is your chance to experience something truly special. 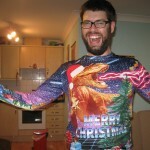 Support comes from Joshua Burnside, Little Neddy Goes to War as well as Go Girl DJs. More info can be found on this Facebook event. Now, Axis Of have been oddly cryptic about this release and subsequent appearances in 2016 – the press release I received said “this show will be the last time we will see the band live in 2016” and the band confirmed to someone on Facebook “no England for foreseeable, you gotta make this one happen!” Here’s hoping that it means they’re just taking a break from touring to re-assess matters and are looking ahead to 2017, because they’re a truly exceptional little band, who deserve to be bigger. You can pre-order Companions and other related Axis Of gubbins from Independent Music.